Whats next for Switzerland after Swiss National Bank faltered and the Swiss franc strengthened? 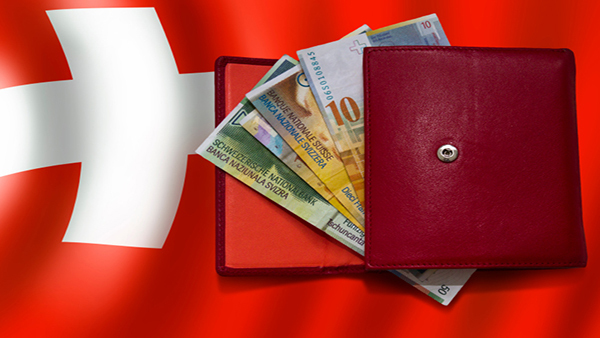 The Swiss National Bank’s (SNB) reported 52 billion euro ($57 billion) loss last week has once again raised questions about the future of the Swiss economy and the continued impacts that a strong currency has had on it. Given that the SNB abandoned its 1.20 euro peg in January, the 52 billion euro loss was expected, but the franc is still strong, and the loss could, among others, thwart the SNB’s disbursements to Switzerland’s federal and regional governments, which rely on these payments to help balance their budgets. What’s next, then, for Switzerland and the Swiss franc?